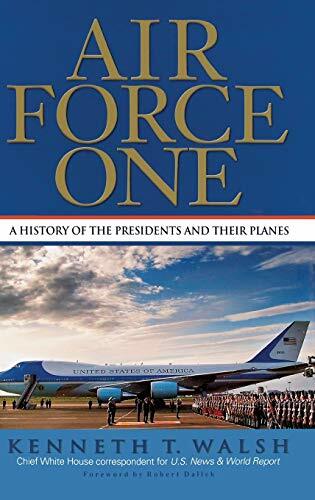 Air Force One, the President's official aircraft, is one of America's most-recognizable and most-admired symbols. But little is known about what the "flying White House" is really like. Journalist Kenneth Walsh has now put together the complete story.